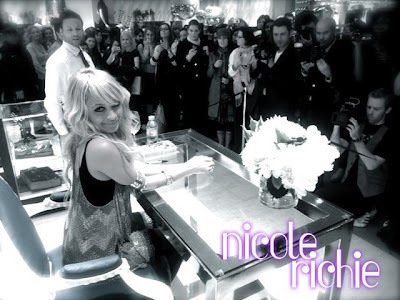 Nicole Richie is home from her trip to Canada and she has took to her website to let us all know how the trip went..
As I mentioned earlier this week, I took a trip to Canada. First I flew into Toronto for a signing at Holt Renfrew, which is a really beautiful department store that carries House of Harlow. It was really great! I love doing signings because it’s really the only chance I have to come to face to face and thank everybody who has been supporting my line. What’s also really great about that is that I have the chance to get feedback about the line — what people’s favorite pieces are and I get to see firsthand what people are gravitating to the most. The next day I flew to Montreal to officially start work on my clothing and shoe line. The company that I’m working with, Majestic Mills, is based out of Montreal. 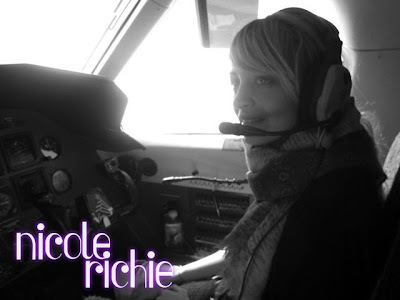 They picked me up on their plane and when I got on the pilot let me sit up front with him and play co-pilot. It was the most freeing, liberating, scary feeling I’ve ever had in my life. I had the best time…though I’m not sure about everybody else on the plane. I toured the majestic mills plant where my pieces will be constructed and then had several other meetings throughout the day to begin shaping my clothing line, maternity line (details to come soon), as well as shoes and accessories. I was so excited to see the fabrics, the designs, and the first samples, as well as share our ideas for what the line will become. 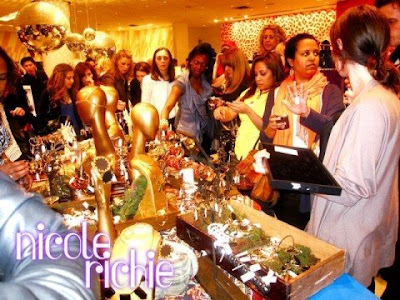 It marked the beginning of seeing my dream of a clothing and accessories line come to life. I was only in Montreal for about four hours, and then went straight to the airport to fly home. Montreal was such a beautiful city and now that i’ve officially started, I’m going to be spending a lot more time there. My trip to Canada was great! Everybody that I met was so nice and I really had the best time there, but to be honest I’m miserable without my family and was so excited to get home! Here are a few of Nicole's personal pictures from her trip to Canada. 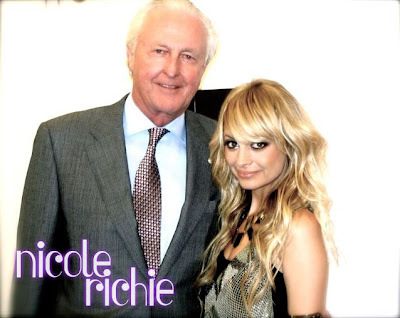 She shared these amazing pictures via her website www.nicolerichie.com ..